This entry was posted in DAMOC, News, students on 19/03/2019 by Webmaster. 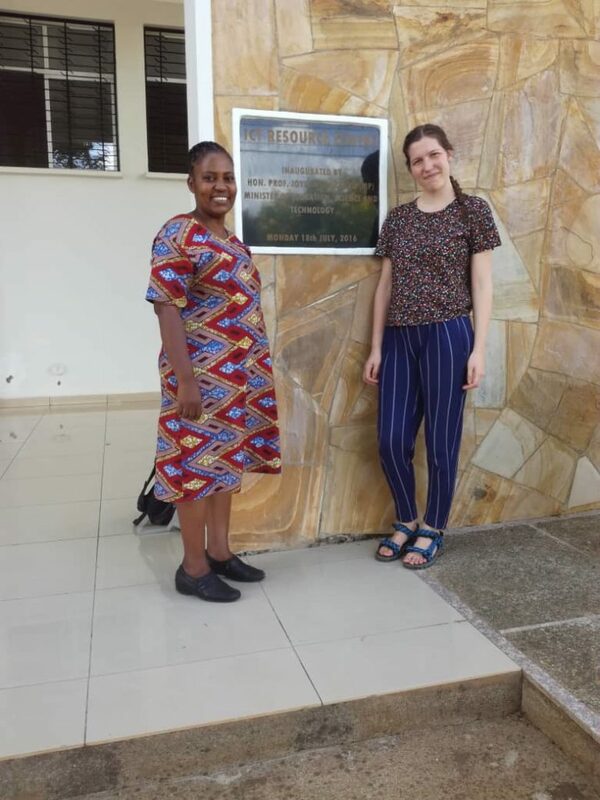 For the student exchange a student from TU Dresden is at Nelson Mandela African Institution of Science and Technology. 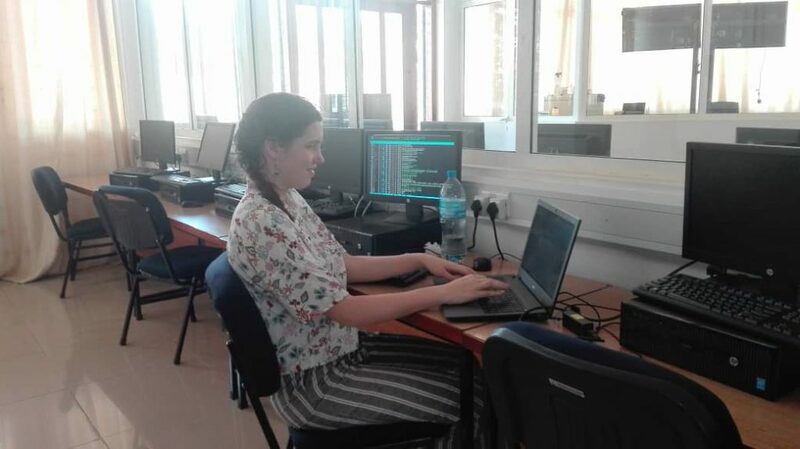 Her task is to assist with the development of learning and teaching material for the smart grid courses. The focus lays on practical lab task in data security and data protection in Smart Grid systems. This includes task such as, using the NM-AIST lab equipment to simulating different attack scenarios e.g. network traffic sniffing, man-in-the-middle attacks and power load analyses for user behaviour tracking. This entry was posted in DAMOC, News, students on 18/03/2019 by Webmaster. Further, she is working on a smart grid based research on demand side management of electricity, whereby the demand management will be done on the forecasted data using different methods like time of use tariffs, direct load control, load shifting and energy efficiency. Currently, she is working on short term prediction of electricity demand. This entry was posted in DAMOC, News, students on 06/03/2019 by Webmaster. 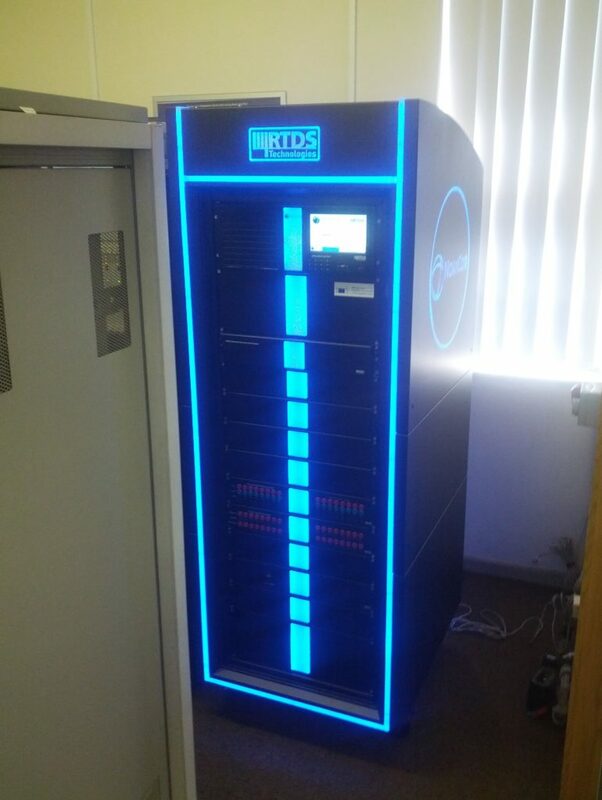 CPUT received a very essential part of the student laboratory, the real time power system simulator. Adding to the already existing laboratory equipment at CPUT this will enable the students to work on their projects with state-of-the-art technology. 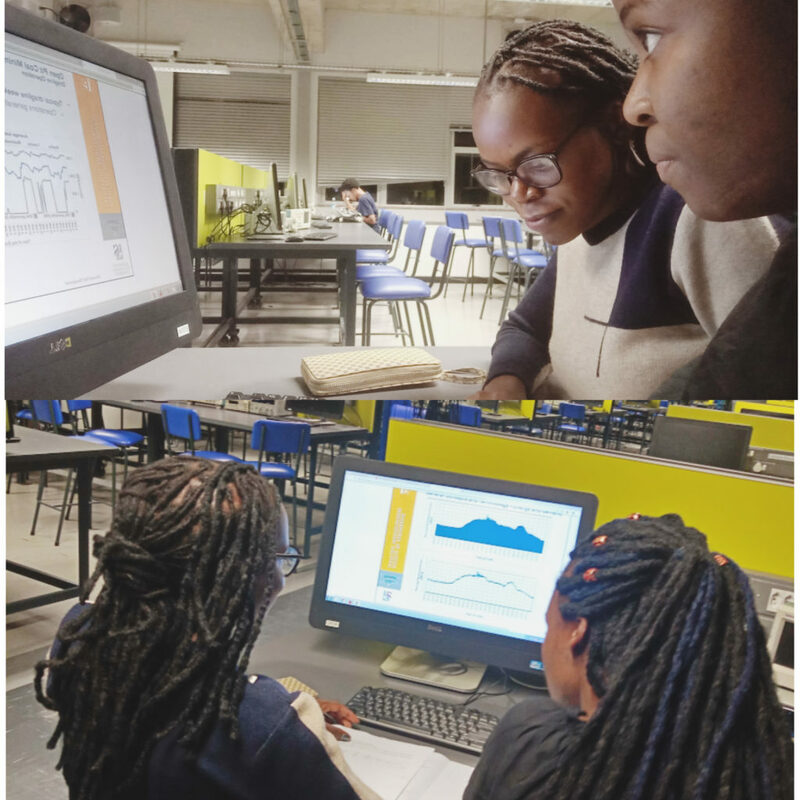 Our colleagues from CPUT already started setting up the equipment and the official hand-over and a lab presentation will be done during the next project meeting at CPUT in March 2019. This entry was posted in DAMOC, lab, News on 18/02/2019 by Webmaster.